Mark you always write such a profound posts. Trusting the little one is enjoying his bugs too. I’ve finally managed to find one of these cuties as well at my Uncle’s place. Very nice James. 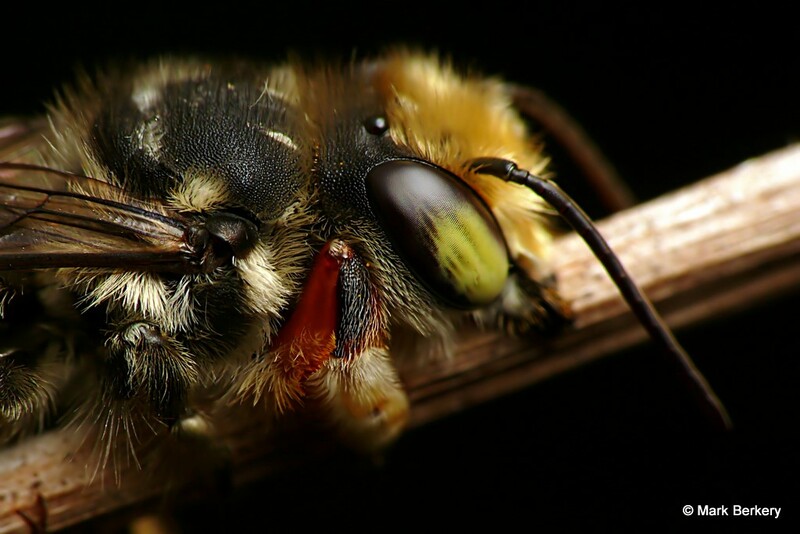 Not the same species, your is a Blue Banded Bee, mine a Leaf Cutter – both nomadic or solitary. very nice detail of the bee..can i touch it?hhehe..look like so soft..Excellent as always you did Mark. Thanks for sharing this pic also, so nature. ((: Don’t you have any native bees there. Time to get your camera out JM.